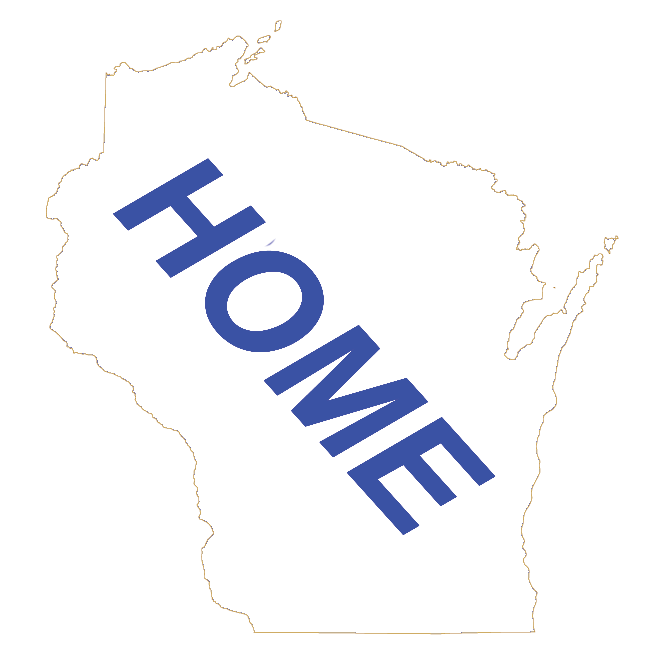 Wisconsin Historic Places | wisconsin.com - Wisconsin's Home Page! One of the oldest homes in the area, listed on the National Register of Historic Places. Visit the kind of agricultural community that cultivated Wisconsin's growth. The last certified underground railroad station in Wisconsin. Tour the fully-restored Villa Louis Mansion. Walk through the original Bennett studio and discover the history of Wisconsin Dells.